Sharp, Clean and Ready to Move In. 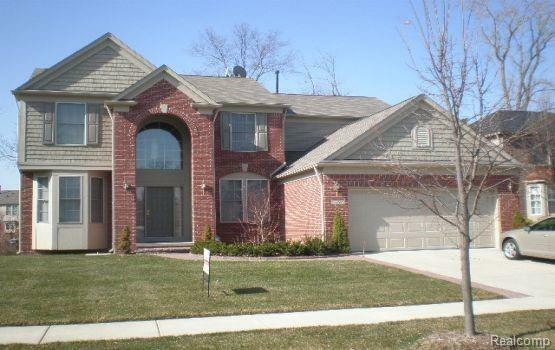 4 Bedrooms, 2.5 Baths, Full Basement and 2 Car Attached Garage. Spacious Open Floor Plan. Dining Room and Den/Office. Huge Master Suite Has Bath with Jetted Tub and Walk-In-Closet. Beautiful Kitchen with Appliances. 1st Floor Laundry. Washer & Dryer Hookups. Central Air & Fireplace. Pets Negotiable with Fee. 1 mo rent. 1-1.5 mo sec dep. $200 cleaning fee. $30 app fee. Renters ins req.